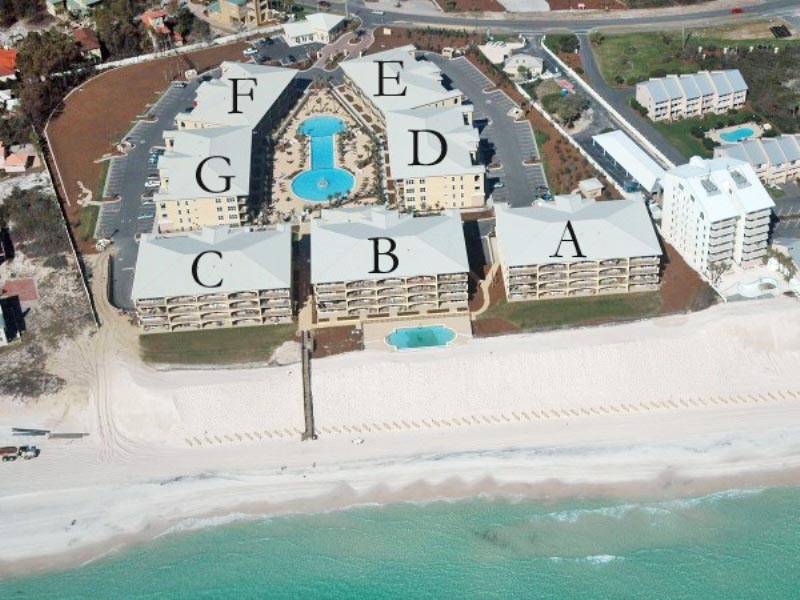 Get ready for a terrific stay at the beautiful 30A beach rentals at Adagio in Blue Mountain Beach. 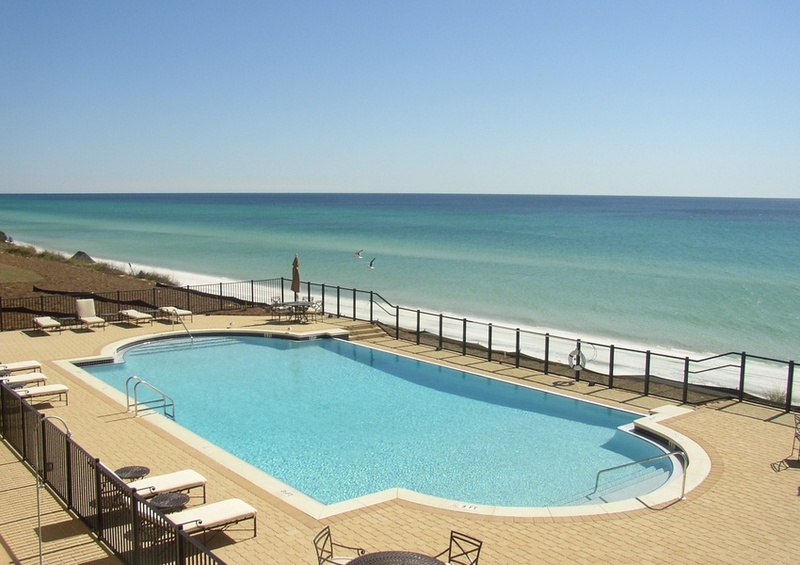 This luxury vacation resort rests on the white sandy beach along the popular Scenic Hwy 30A in South Walton. 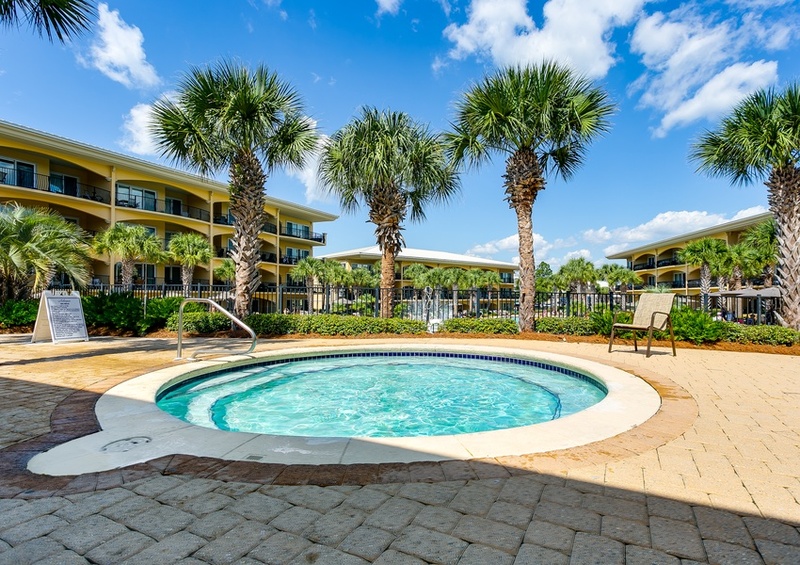 While only a brief walk to the shore, our three bedroom, three bath Adagio 402D overlooks the main pool area for delightful views both day and night. 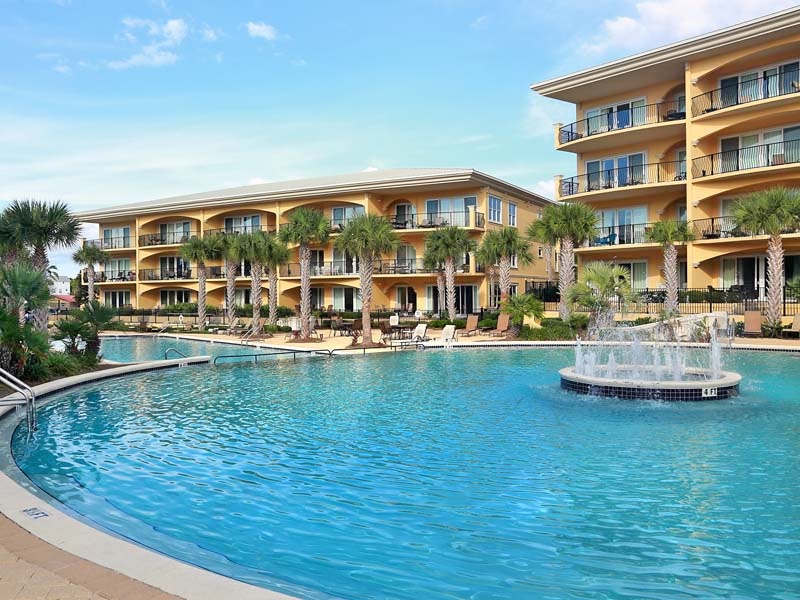 Relax to the sounds of the pool’s fountains or the Gulf’s gentle waves. 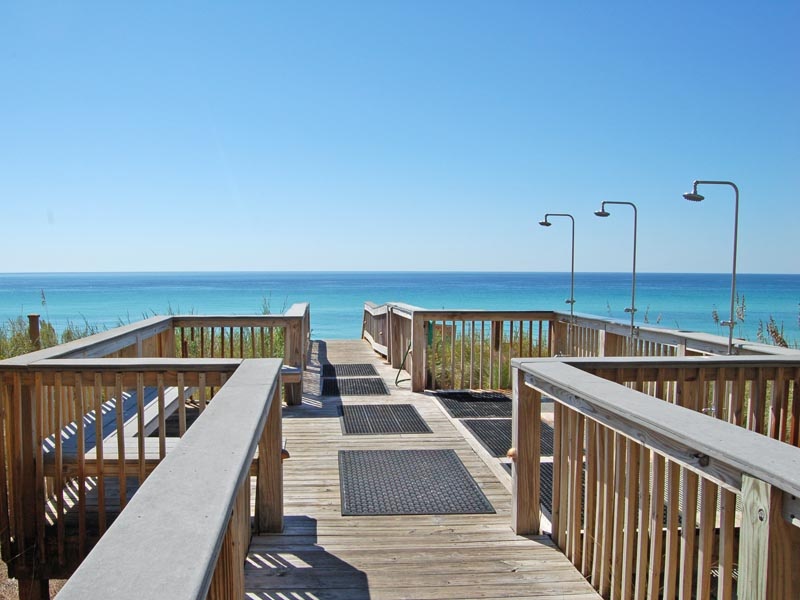 Decorated in soothing neutrals with accents of bright colors including turquoise, our Adagio condo 402D has everything you will want for a relaxing, yet fun stay at the beach. Accommodating up to eight guests, the large bedrooms feature a king, queen and two full beds while bunks nestled in the hall are perfect for the kids. 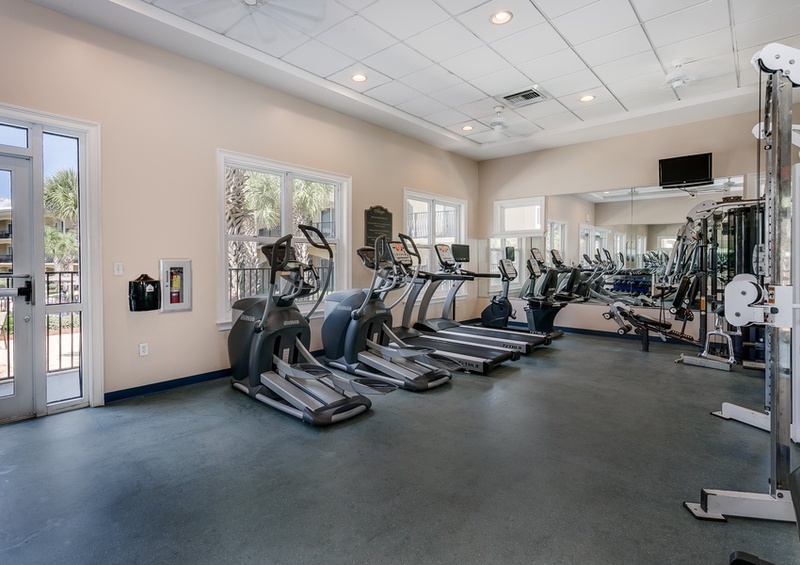 Enjoy the resort amenities at Adagio such as magnificent pools, sun decks, exercise room and more, as well as the area activities and adventures. Explore all there is to do and see along Scenic 30A and its unique beach communities in our South Walton Guide. You will find incredible dining opportunities, water sports, art galleries, shopping and so much more. 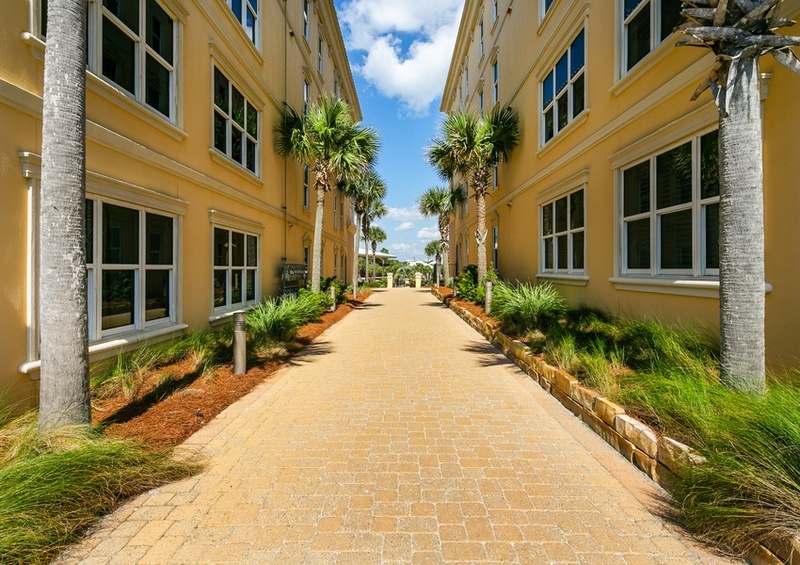 Spend your next vacation at Adagio by Southern.